For almost every process or activity, safety stands beyond all else among the legion of compiled concerns, therefore, life safety implies some very high interest considerations. 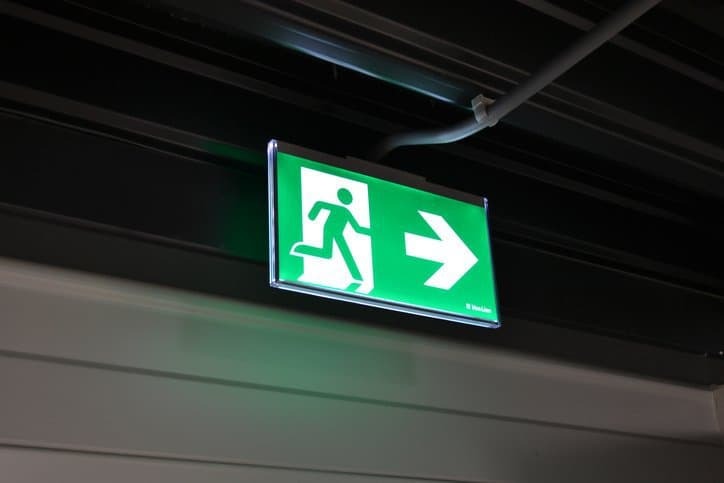 In accordance with the NFPA Life Safety Code, life safety involves the elements and systems of a building that are designed to protect and evacuate the building occupants during an emergency. The Life Safety Code, which is also known as NFPA 101, currently is used within every U.S. state, and its guidelines hold substantial importance. In fact, it has been adopted statewide within 43 states. The current version of this standard, NFPA 101-2018: Life Safety Code, 2018 edition, addresses the minimum building design, construction, operation, and maintenance guidelines necessary for limiting the danger to life brought on by fire, smoke, heat, and toxic fumes. Minimizing the danger to life by fire and providing suitable means of egress are logical ways of granting life safety to building occupants, but they haven’t always been utilized, sometimes to severe results. The gruesome possibilities that may emerge if these interests are avoided during building design and operation are exemplified through the Cocoanut Grove Nightclub fire. 75 years ago, the Cocoanut Grove Nightclub in Boston was set aflame reportedly when a man lit a match while changing a lightbulb. The fire spread rapidly throughout the nightclub packed with both people and highly flammable tropical décor. Within 30 minutes, the fire was extinguished, but not before 492 people were killed and hundreds more were injured. A major reason why so many individuals lost their lives that day: Cocoanut Grove only had one entrance, and, to prevent patrons from leaving without paying their tabs, the other six doors to the building were locked. The Cocoanut Grove Nightclub fire, the deadliest nightclub fire in U.S. history, waged an impact on the development and enforcement of fire codes throughout the nation. Clearly, egress needs to be addressed in relation to fire; otherwise, people can find themselves trapped between a blockade and growing flames. NFPA 101-2018 is especially unique in that it covers life safety in both new and existing structures. 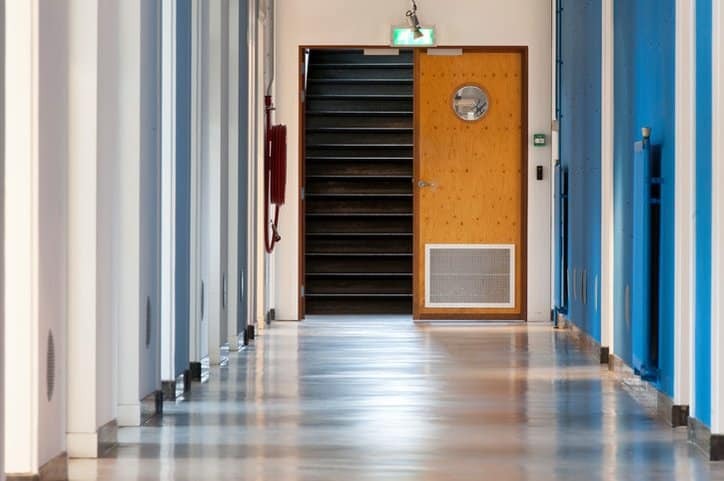 For this, the Life Safety Code includes criteria for the design of egress facilities to allow prompt escape from a building or into safe areas. However, life safety is more than a matter of egress, so NFPA 101-2018 features other fire-related considerations. This includes protective features and systems, building services, operating features, maintenance activities, and other provisions for additional safeguards that meet the need for providing adequate protection for building occupants from fire. The Life Safety Code can also be used for non-fire emergencies, as its provisions, addressing hazardous materials emergencies, injuries from falls, emergency communications, and means of egress, can be effectual in providing life safety under varying circumstances. 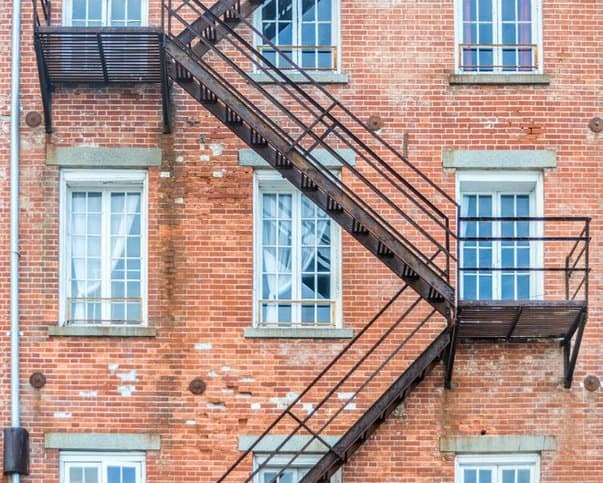 Dating back to 1927 as NFPA’s Building Exits Code, with its genesis in several precursor documents published as early as 1916, NFPA 101 has remained in use throughout a century during which fire-related tragedies have routinely popped up. And, just as after the Cocoanut Grove Nightclub fire, a series of crucial revisions to NFPA 101 took place in response to many of these incidents. In recent history, there was The Station nightclub fire, which claimed the lives of 100 people and injured more than 200 others when pyrotechnics ignited flammable soundproofing foam during a performance. The nightclub, which lacked sprinklers, effectively trapped in many of the building’s occupants as they rushed to the main entrance under unsuitable egress conditions, being bottlenecked and having their escape effectively slowed. This incident influenced the revision process of NFPA 101. However, while calamities like these do introduce ideas to the development process of the Life Safety Code, there are other driving factors. Throughout its three-year revision process, NFPA 101 is subject to changes in response to a greater understanding of certain topics, as well as emerging concerns in public safety. Chapter 8, Features of Fire Protection, includes new guidelines for hazardous materials protection of other than fire-related hazards. A new reference to NFPA 4 for integrated fire protection and life safety system testing has been added, as well as new provisions for risk analyses for mass notification systems. Chapter 11, Special Structures and High-Rise Buildings, now includes animal housing facilities as special structures. Added guidelines for carbon-monoxide detection in new assembly occupancies and new residential board and care occupancies. Added criteria for door locking to prevent unwanted entry in educational, day care, and business occupancies. New mandatory sprinkling guidelines for all but very small new educational occupancies. New provisions permitting health care and ambulatory health care smoke compartments up to 40,000 ft2 in area. Added guidelines for bathtub and shower grab bars. Added guidelines for attic protection that impact certain new hotels, dormitories, and apartment buildings. Added references to NFPA 99 for medical gases in building occupancies. New Annex C, NFPA Documents on Hazardous Materials. NFPA 101-2018: Life Safety Code, 2018 edition is available on the ANSI Webstore. Want to see what else we’ve written?